Wyoming Whiskey is a craft whiskey brand that’s been picking up some steam lately. I see the name come up more and more as I read through whiskey publications and social media. Everything used to make this whiskey comes from Wyoming. Based in Kirby, Wyoming, the distillery’s lineup includes a small batch bourbon, the occasional single barrel bourbon, and a just announced sherry cask finished bourbon. This single barrel bottling is their second, with 400 cases now available throughout Illinois, Minnesota, New Jersey, New York, Wisconsin and Wyoming. This 2016 bottling is more than double in size than the original November 2015 release, which the company said sold out before it hit shelves. 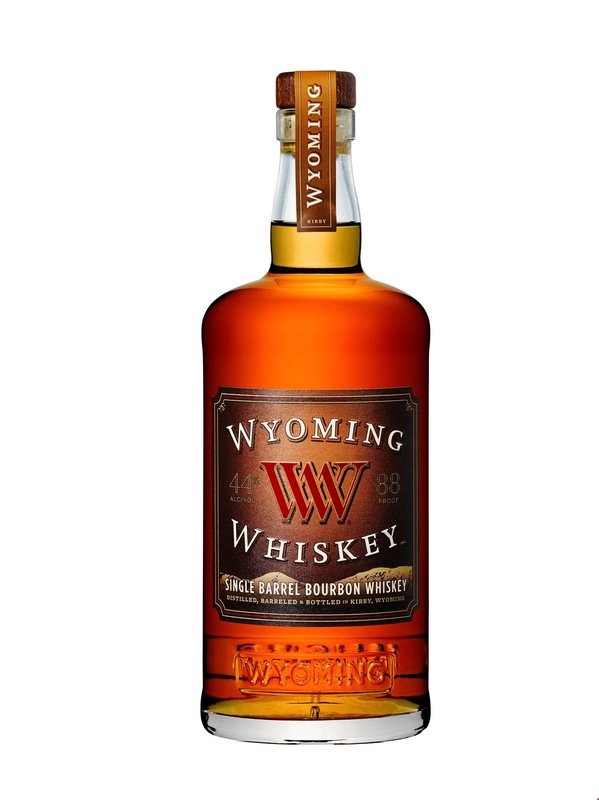 Wyoming Whiskey Single Barrel retails for $59.99. The nose here is really nice, with hints of honeyed grain, vanilla cream, ground cinnamon and an elegant floral note. It almost smells more like a light bodied, well aged single malt than it does a bourbon. The palate says differently: sweet buttered corn, Mexican chocolate, fresh basil leaf and vanilla bean. The finish is long, with a small burst of spice, followed by some mint. Thanks to Wyoming Whiskey for the sample. As always, all thoughts and opinions are my own. When you do a bourbon review, could you possibly note the mash bill? Hi Michael. The distillery or whiskey producer doesn’t always disclose their mash bill. When they do, it’s included in the post.